Fitness Equipment Steel Standard Kettlebell is designed for general fitness workout purpose. We have a wide range of weights available to serve users at different bodybuilding stages. The benefit of Steel Kettlebell is that they are in the same size allowing users to develop training techniques. Users can perform a wide range of exercises with kettlebells, such as swing, clean, deadlift, etc to workout different muscle groups at the same time. 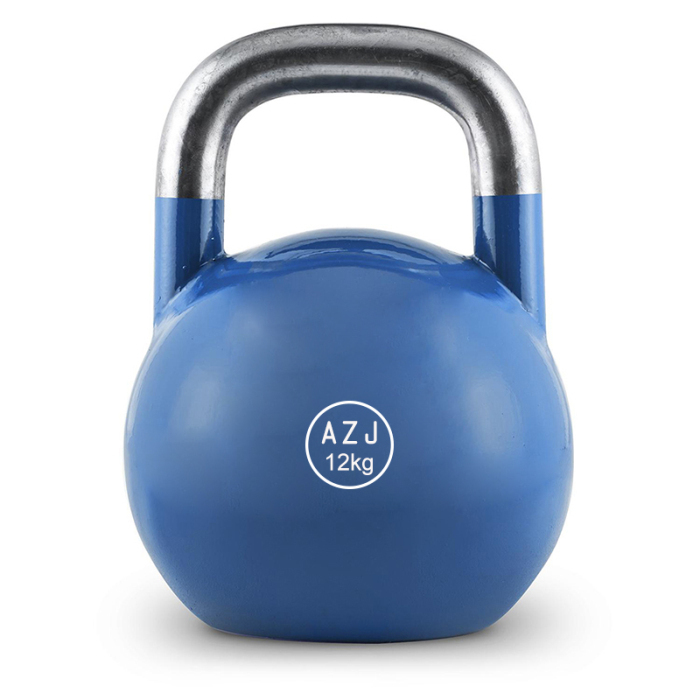 Looking for ideal Factory Supply Steel Standard Kettlebell Manufacturer & supplier ? We have a wide selection at great prices to help you get creative. All the Cheap Factory Supply Kettlebell are quality guaranteed. We are China Origin Factory of 24kg Steel Standard Kettlebell. If you have any question, please feel free to contact us.